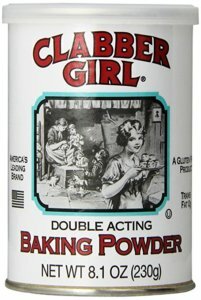 For over 150 years, Clabber Girl has been helping home cooks and culinary professionals make magic in the kitchen. Located in Terre Haute, Indiana the nation’s leading manufacturer of baking powder knows that the safety of their employees is the key to a successful operation. Clabber Girl purchased their first MAUI loading platform from SafeRack in 2010 and a second in 2016. 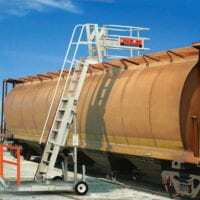 The mobile loading platform serves as a portable truck loading rack, a necessity where access for inspection or venting is required in varying locations within a plant. MAUI provides a safe, stable, and dependable rolling platform in addition to vital fall protection for operators. The first mobile platform helped Clabber Girl operators access tanker trucks and the increased accessibility made a significant difference in the loading experience. 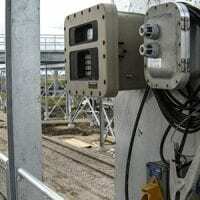 When it came time to purchase a second platform to enable easy access to railcars, working with SafeRack again was an easy choice. Clabber Girl Director of Food Safety & Quality Keith Lee reports that when it came time to service the platforms, the experience couldn’t have been easier. “The service call was so easy to schedule. The SafeRack representative was quite responsive and made keeping our equipment safe and functional a breeze,” explains Lee. Our mobile access truck and railcar stairs and platforms enable workers to safely reach some of the most challenging elevated spaces around.